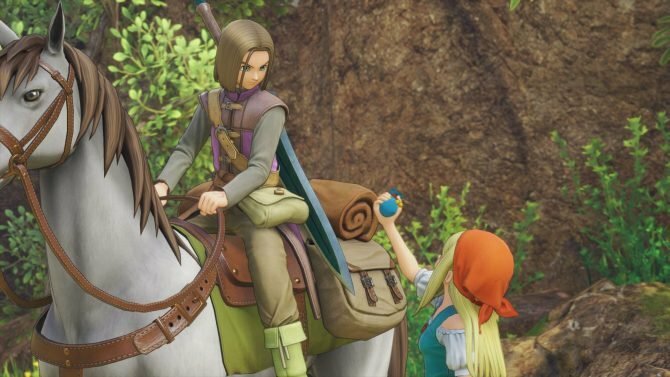 Dragon Quest XI has reached an impressive milestone summing retail shipments and digital downloads of the 3DS and PS4 versions. Today, during the second day of the Dragon Quest Summer Festival 2017, Dragon Quest Creator Yuji Horii announced that Dragon Quest passed a rather flattering sales milestone. 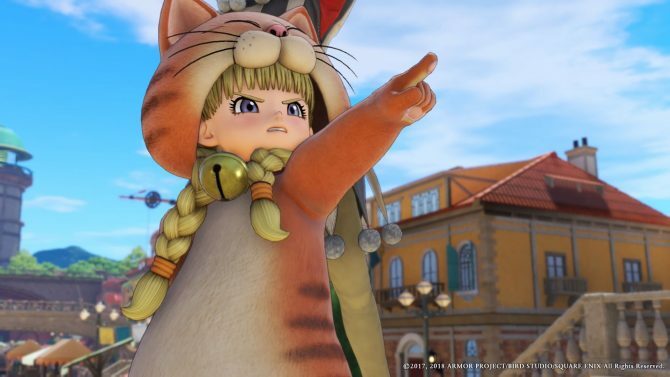 Summing up shipments to retail stores and digital download, the game is now over three million copies that found either a loving Japanese home and or a shelf at a retailer. 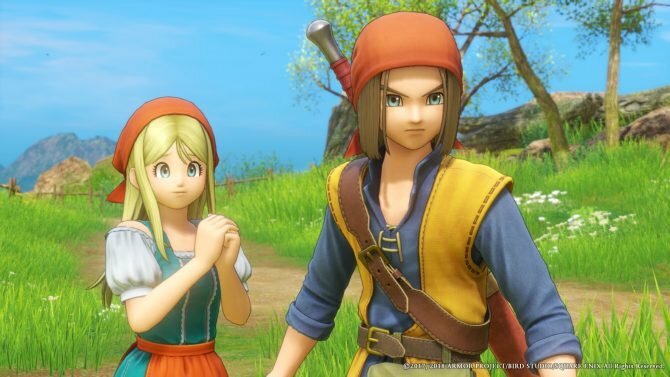 I guess this isn’t excessively surprising, considering that according to Media Create Dragon Quest XI shipped roughly 2,656,000 copies by July 30th (of which about 1,519,000 copies of the 3DS version and about 1,137,000 copies of the PS4 version). As a matter of fact, I would be surprised if it’s not closer to 3.5 millions by now. Looking exclusively at retail copies, the game actually sold through to customers 1,148,888 units for 3DS versus 950, 315 units for PS4, and is on track to be one of the best selling games of the series of all time. Recently, we also learned that the 3DS version sold 75.63% of the initial shipment at retail, while the PS4 version sold 83.61% of the initial shipment. Unfortunately we don’t know the precise number of digital download, which pretty much throw any attempt to an exact calculation into the air. Unless we get a specific announcement, we won’t know until August 30th, when Famitsu will come out with its digital download sales chart for the month prior. Dragon Quest XI will release in the west in 2018, with the official English title Dragon Quest XI: Echoes of an Elusive Age. If you want to see more, you can enjoy some really beautiful PS4 Pro gameplay, and a look at the game’s lovely costumes. 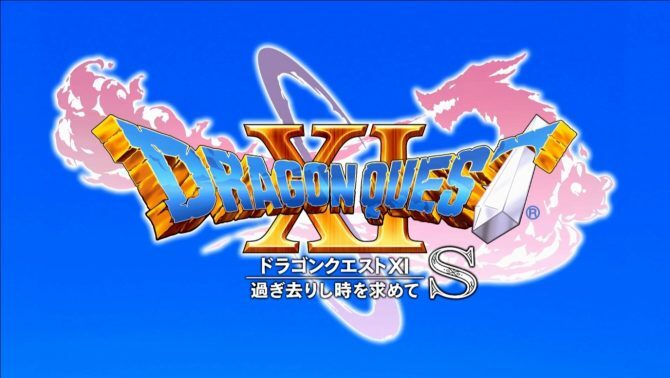 During the same livestream, Square Enix also announced the launch of Dragon Quest, Dragon Quest II and Dragon Quest III for PS4 and 3Ds, and the development of Dragon Quest Builders II for PS4 and Nintendo Switch. 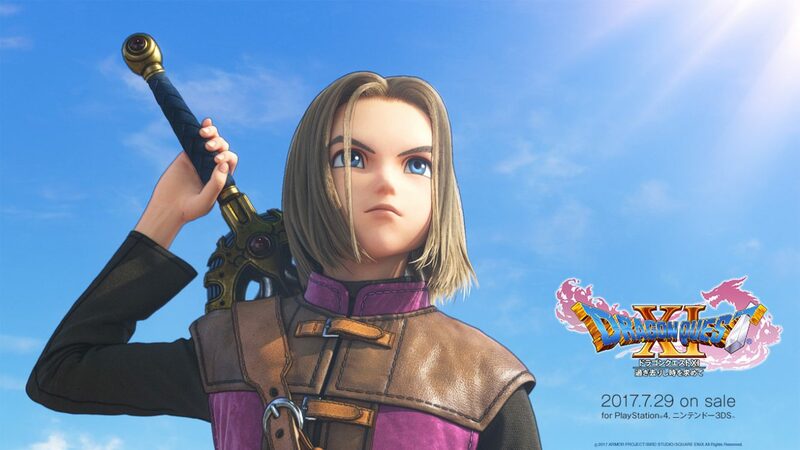 We also got the release date and new trailers for Itadaki Street: Dragon Quest & Final Fantasy 30th Anniversary.